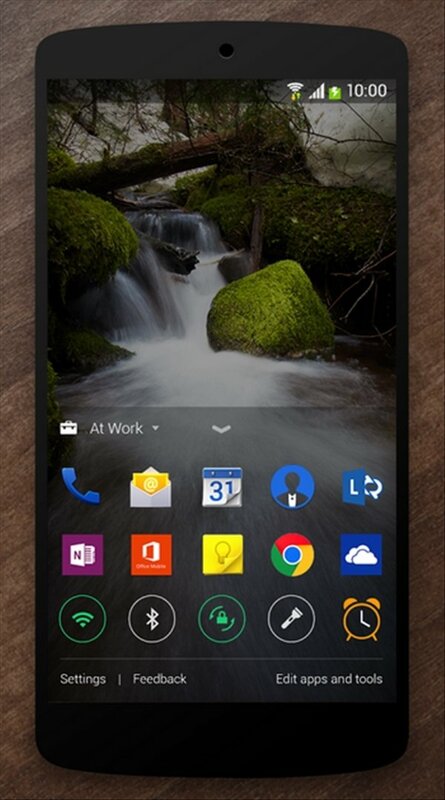 Developed within the Microsoft Garage project, Next Lock Screen offers users an Android lock screen that will improve their productivity. For such purpose, it simplifies the access to the most interesting contents at each time depending on your location. Unlock your smartphone and access whatever you're interested in with a single tap. 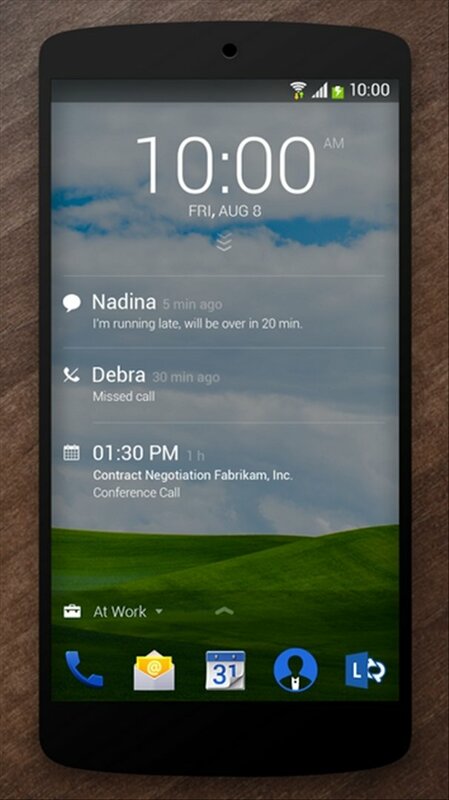 Next Lock Screen for Android will replace your current lock screen with another one on which you con view, for instance, the tasks you had scheduled for that precise moment, and without needing to open any other application. 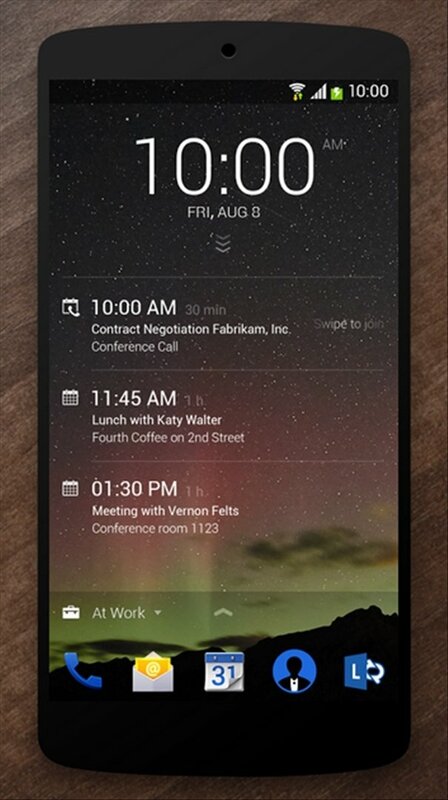 Save time checking the calendar with a quick glance. 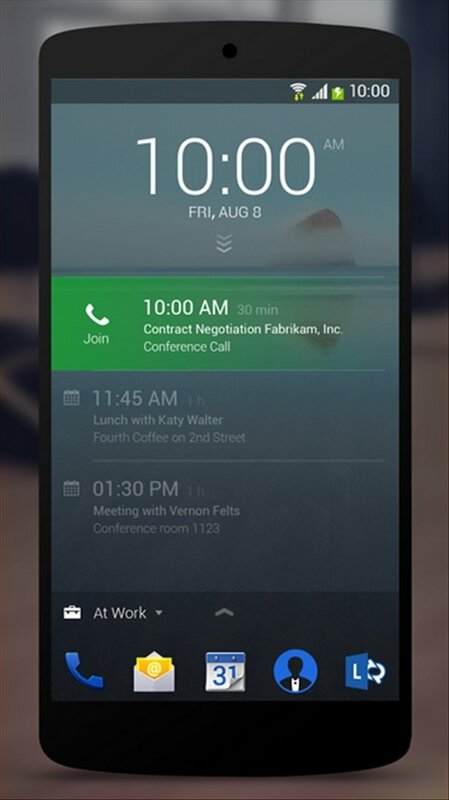 Make the calls scheduled in your agenda, with a single tap without having to unlock your phone. Access the applications you use the most depending on your location. 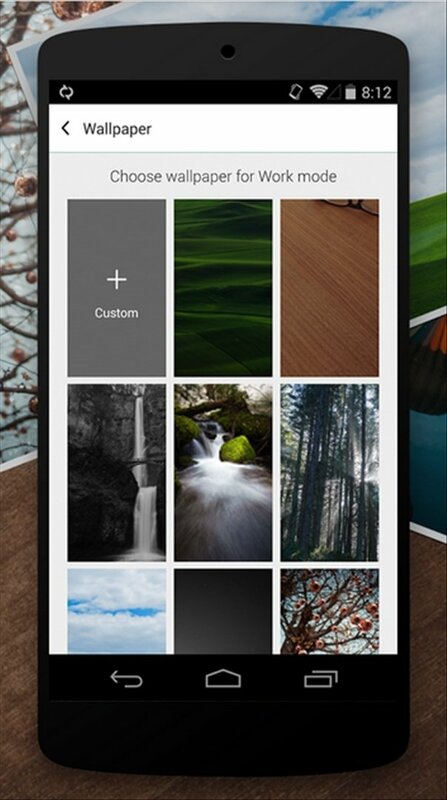 Create your own personal environment and make the most of customized backgrounds depending on where you are.